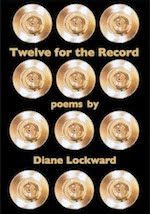 In poem after poem, Diane Lockward brings to bear great shrewdness and great feeling. Always refusing the easy exit, she takes the full, surprising measure of every situation. 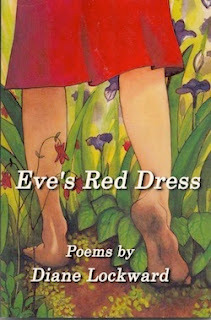 Her work, even as it tackles the impure world of human conduct, is a pure delight. 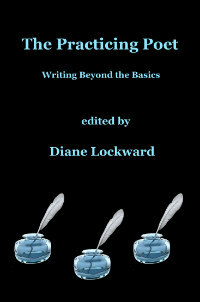 She revels in the powers of language and this book is one in which all readers can revel. to latch the gate, then hightailed it. the scent of their trail with leaves. they peed with relief on a tree. how to roll over and play dead. and thrashed in her sleep. I can only say how magnetic and internal I found these poems.I greatly admire poems with a story, where the reader can create a visual that lingers.I also am trying to make more time for reading other poets works, as it is a pleasant breather away from writing.Thank you so much for these works of art on paper. What a terrific last line. My daughter came running to see why I laughed so loud. Outstanding and eye feeding it is.